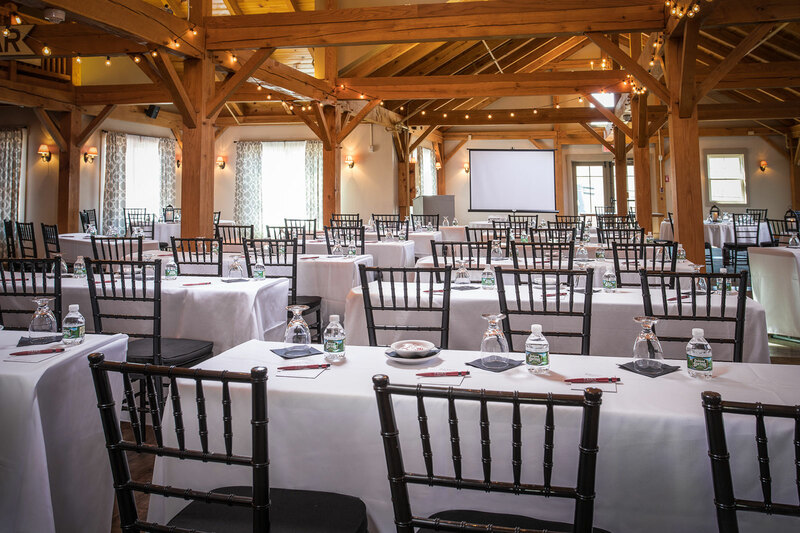 Conveniently located at 420 Main Street, Sturbridge Massachusetts; within one hour’s drive of Boston, Springfield, Providence, or Hartford. 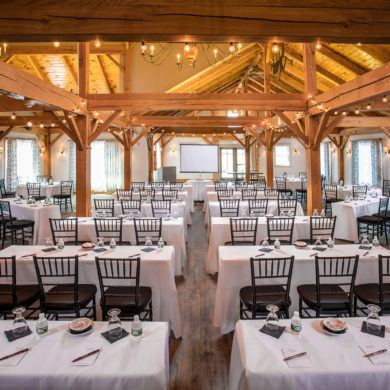 Set on nearly four acres in a colonial village setting, the Collection at Wight Farm has beautifully landscaped grounds including a patio, fire pit, and a manicured field suitable for a variety of events. 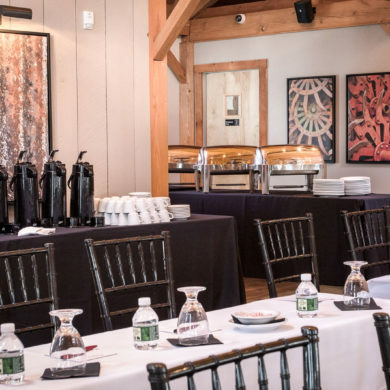 There is even an on-site café run by the well respected Table 3 Restaurant Group. 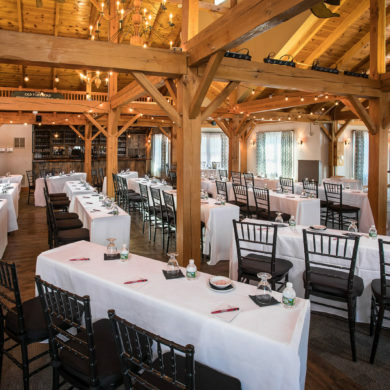 The Collection at Wight Farm has two buildings that offer corporate clients unique settings that are both rustic and functional. 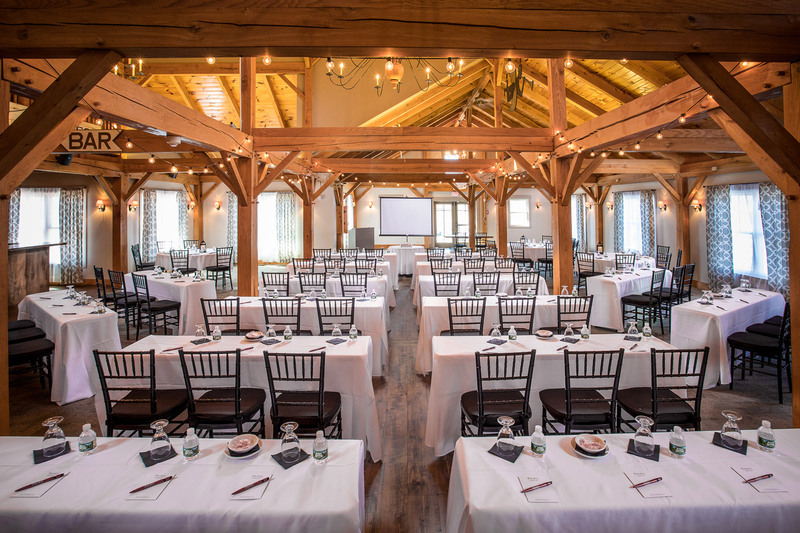 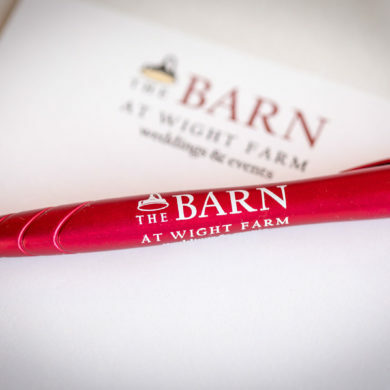 The Barn at Wight Farm: This beautiful space features a restored post and beam building that can accommodate a meeting of up to 150 guests. 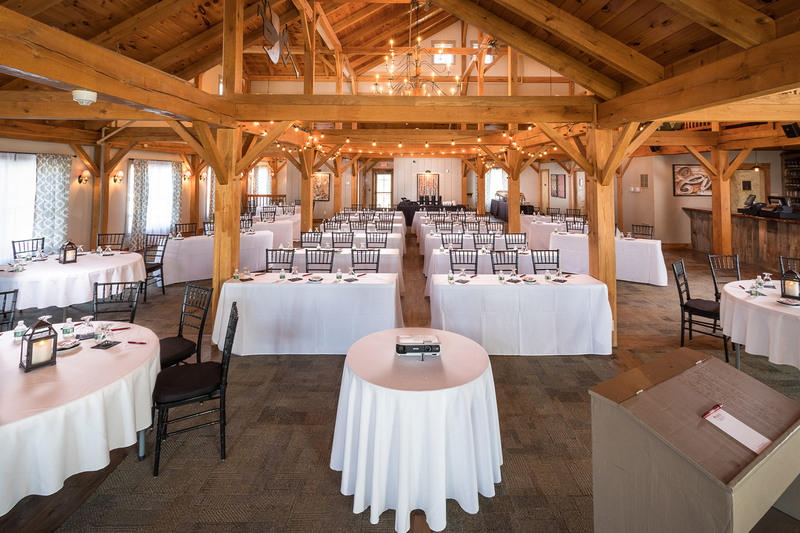 Alpheus Wight room: This function room is an ideal setting where a smaller group can assemble or break out from the main group. 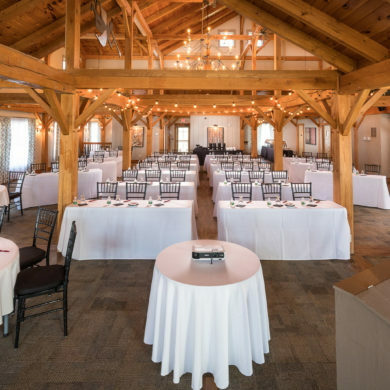 The room holds up to 60 guests and offers the same rustic feel as The Barn. 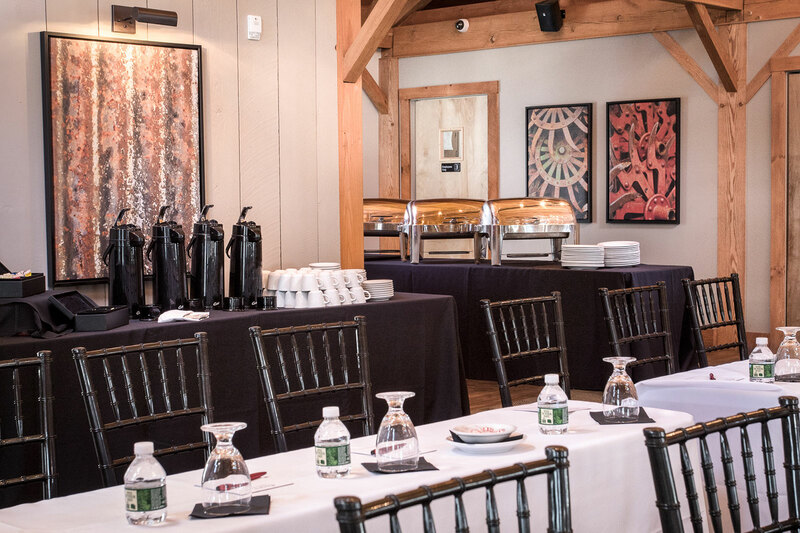 View our corporate meetings menus here. 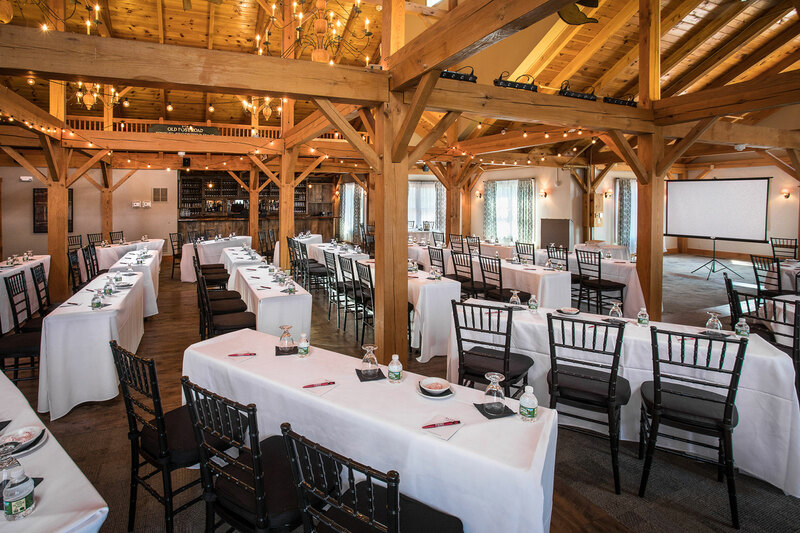 Whether planning an event for 25 or 150, you will enjoy gracious restaurant-driven hospitality and amazing cuisine when you hold your event at The Collection at Wight Farm. 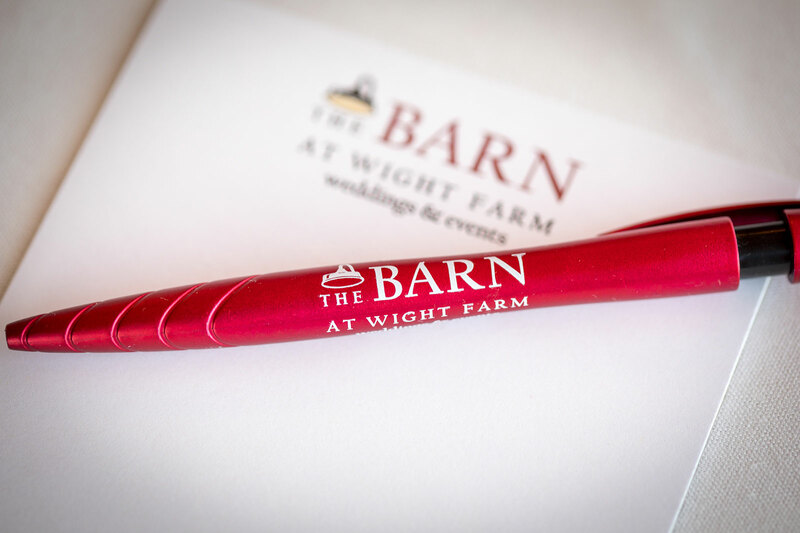 Each corporate meeting held at The Collection at Wight Farm is a fully customizable experience. 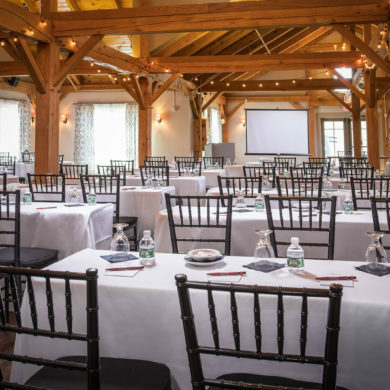 We offer unique meeting room designs, assistance with audio-visual presentations, and inspired banquet cuisine by our in-house executive chef.